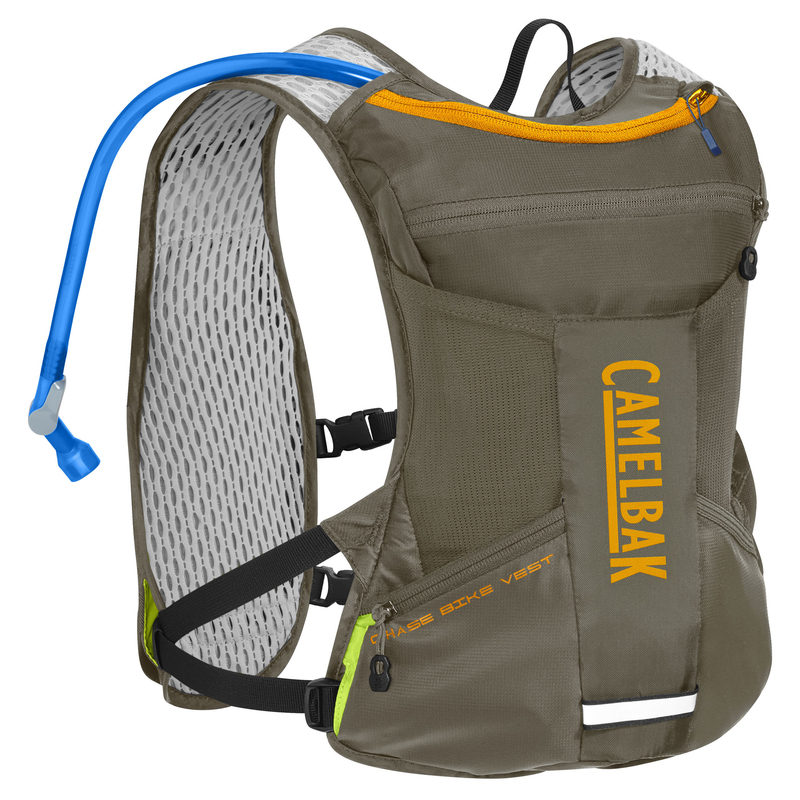 Camelback designed the Chase Bike Vest for riders who want to take a minimal approach to carrying gear without sacrificing hydration and performance. 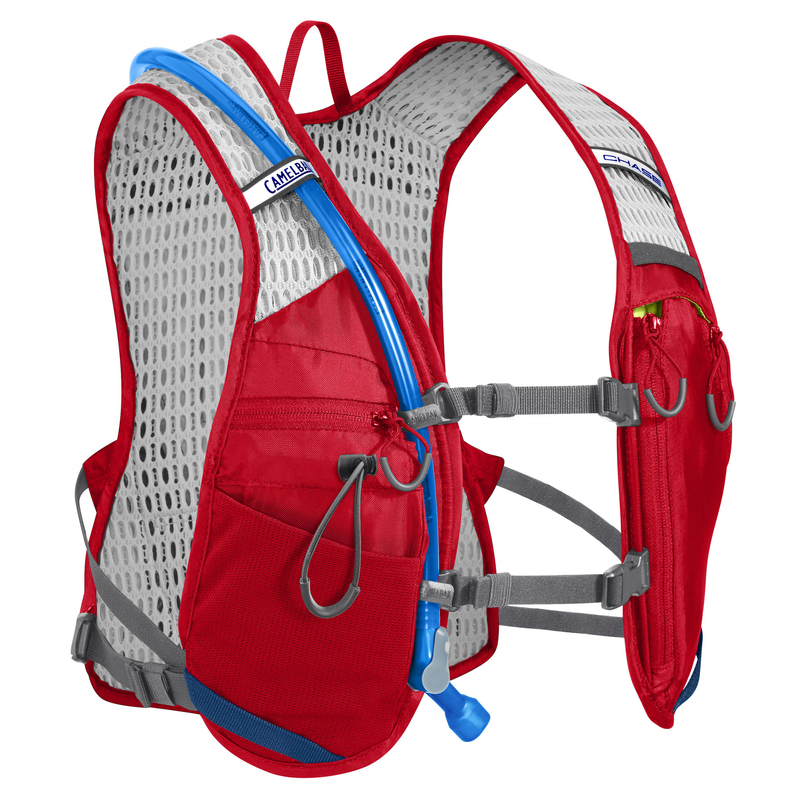 Features such as the quick access front harness and stretch outflow pockets allow you to pack lighter and ride faster. 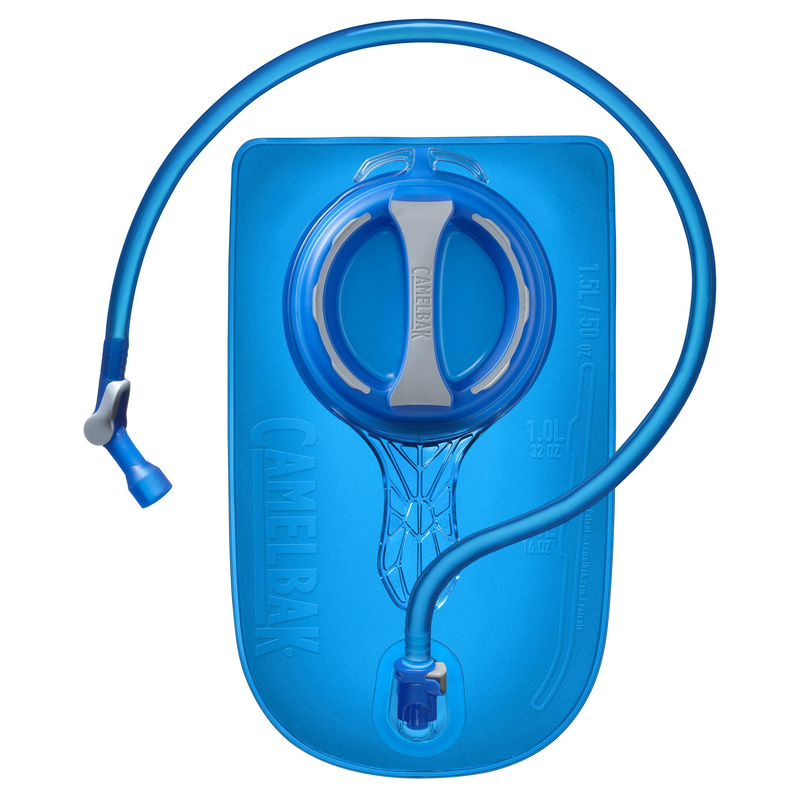 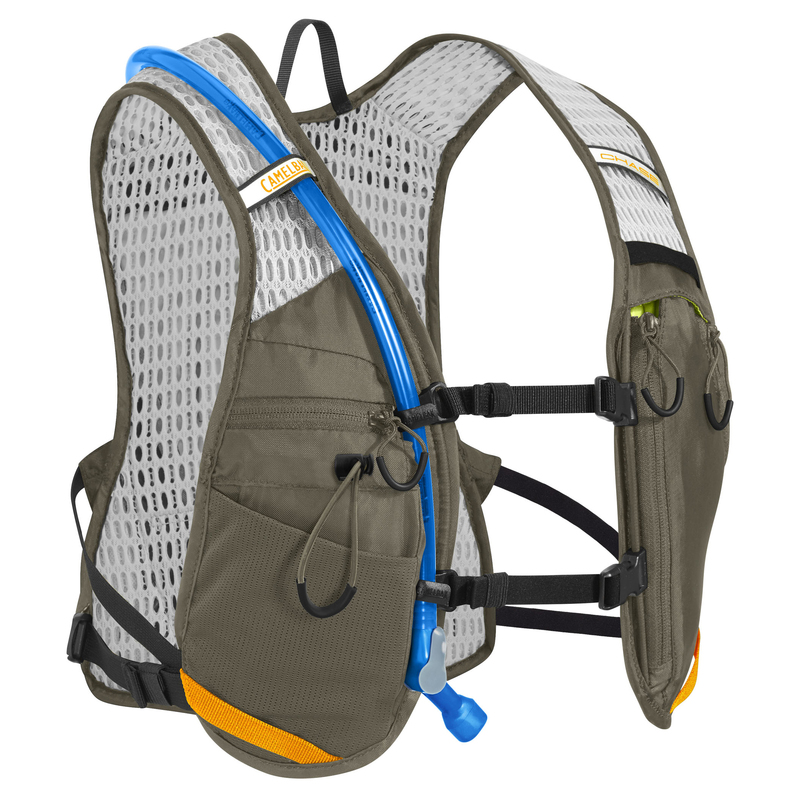 The vest’s 3-D vent mesh and 1.5-liter Cruz reservoir allows you to stay cool and hydrated and a total of 8 pockets allows you to store all your other trailside essentials. 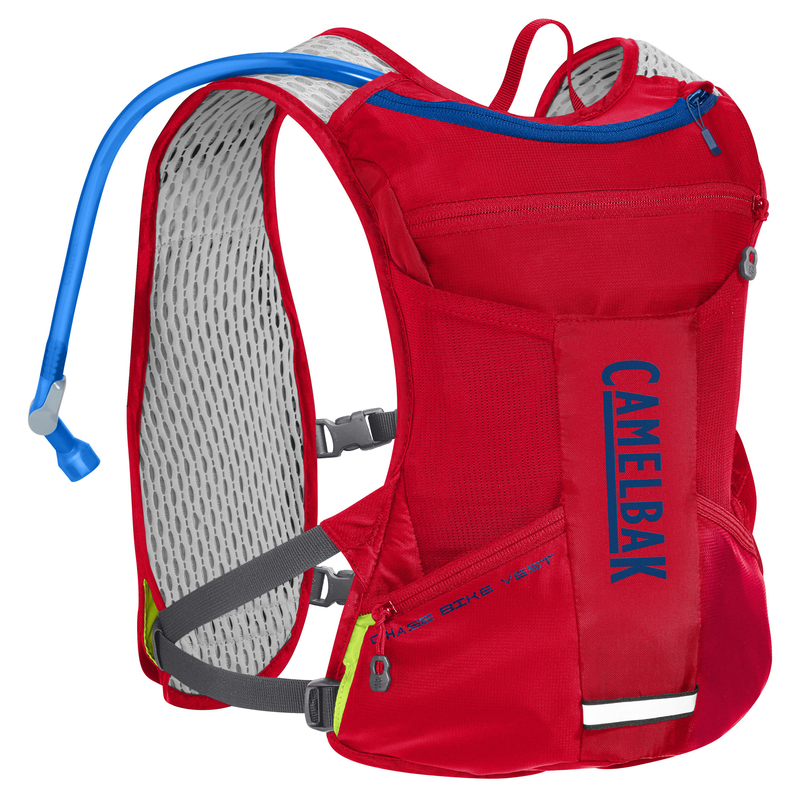 With the Chase Bike Vest, you can take your mind off your gear and focus on the trail in front of you.